I caught a good family movie - with the family, of all people! - over the holidays. 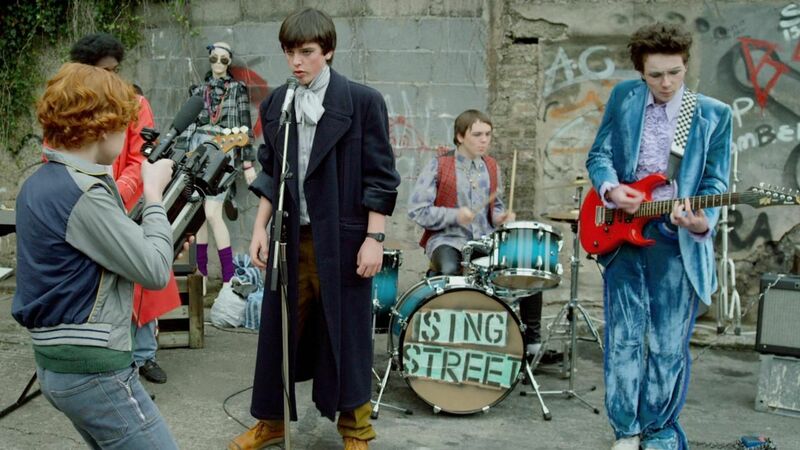 "Sing Street" is now playing on Netflix and is delightful in much same way as "The Commitments." In fact, it's sort of a "Kid Commitments," but a nice film in its own right. 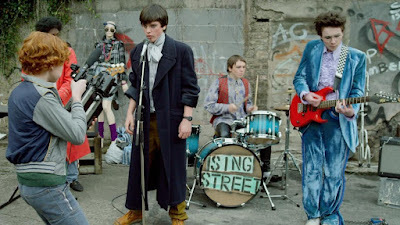 It tells the story of a young teen, Conor, and his friends who are growing up in tough circumstances in post-punk Dublin. Music is their hope and salvation, and each week brings them new sounds and looks via "Top of the Pops." Conor and his pals try them all on for size. Their band isn't too bad, and the film's original songs do a dead-on job of catching the styles of the era while providing simultaneous laughs. There's a little cussing here and there, but it's a good film for pre-teens and older. Despite being set nearly 40 years ago, its themes of alienation, adversity and acceptance still resonate. 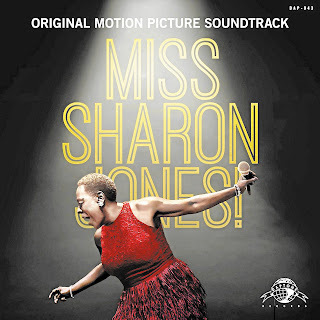 Another great music film now on Netflix is "Miss Sharon Jones," a documentary about the powerhouse Dap Kings singer and her struggle with cancer. 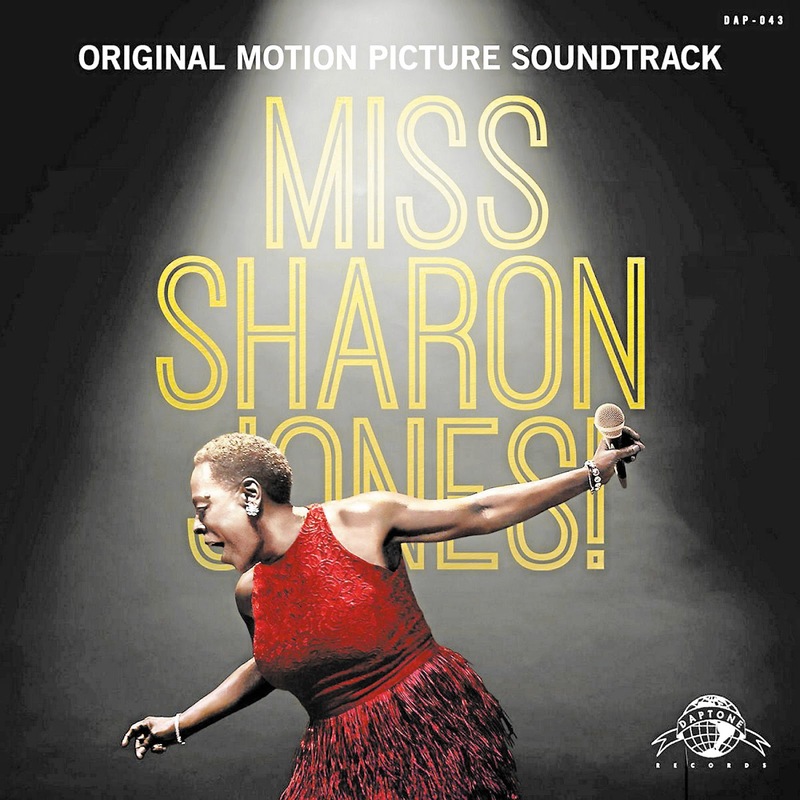 I saw it, and Sharon herself, shortly before her passing late last year, but I figure it still plays as an inspiring story about an amazingly talented and brave woman - just with a sadder ending. Lots of fantastic musical performances, too. 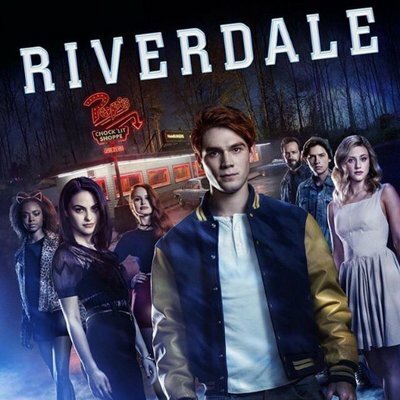 Anyone else annoyed by the prospect of "Riverdale," the CW's upcoming "dark" take on Archie Comics? All the images and materials I've seen from the show are willfully provocative in a silly, not interesting, way. I enjoyed Mark Waid's "realistic" update of the Archie universe (my daughter is fan). It places Archie and friends in a world more like our own, but retains elements from the classic comics, including its humor and upbeat perspective. But things like Afterlife with Archie and this new TV series just seem dumb. Subverting Archie's archetypal characters doesn't take much imagination or skill. Will doing so yield any interesting or compelling stories? I doubt it. It's just a stunt that provides a few moments of intrigue and soon becomes a bore. Why not just watch "Twin Peaks" or "Buffy" or "Walking Dead" or any of the other series this show steals from, instead? The new show also may ultimately be harmful to the comics. Right now most Archie series are kid-friendly and a way to potentially get younger kids interested in the medium. They are available in grocery stores and book shops, not just comic book shops. But if Archie, of all things, becomes something for teens and "grown-ups," we stand to lose that, too. 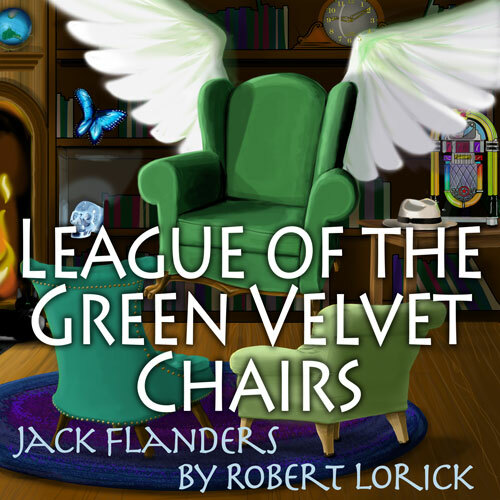 Finally, a plug for ZBS Media and it's new, final, Jack Flanders audio adventure series: "League of the Velvet Chairs." Robert Lorick, the super-talented actor who voiced the intrepid Jack for more nearly 50 years died last year. 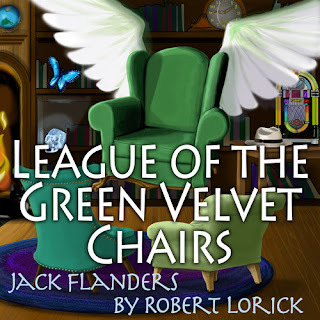 This new series features Lorick's last recorded work and, according to Jack's creator, Tom Lopez, serves as a tribute to Jack and Lorick alike. You can hear samples and order it here.